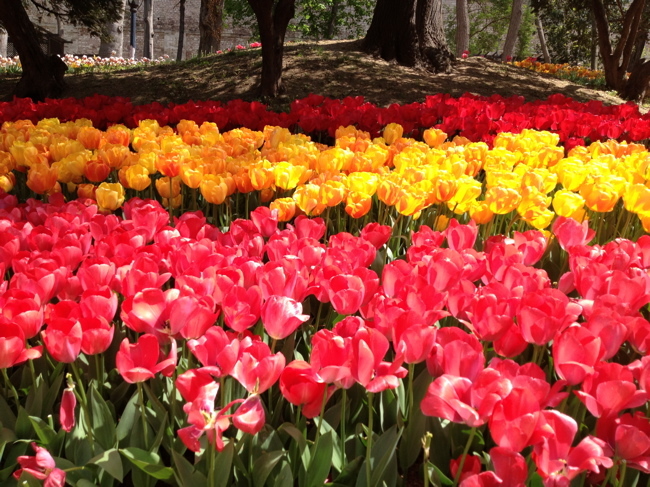 The Istanbul Tulip Festival ends for another year today. 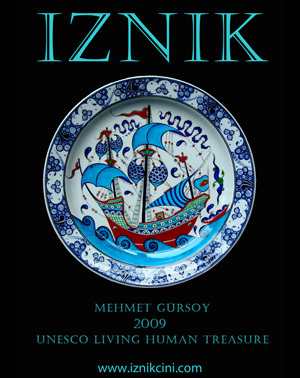 The festival started eight years ago to revive the city's interest in flowers and to remind those who might have forgotten that many flowers in gardens all over Europe were first discovered in Anatolia. The impressive displays beautify Istanbul's green spaces in an array of blindingly bright colours and shapes – there were 13 million planted this year. Tulips came into fashion with a vengeance in the 16th and 17th centuries. But as the late Turhan Baytop wrote in The Painted Garden, Cornucopia 13, the type of tulip cultivated at that time is completely different to the tulips you will find today. The Istanbul Tulip of Ottoman times was a delicate, long, almond-shaped flower, said to have originated from the wild dwarf Kefe tulip (Kefe Lâlesi) found in southern Crimea. It was completely extinct by the end of the 18th century. The tulips that are being planted today to remind us of Turkey's national flower are, ironically, large half-cup hybrids that have been re-imported back from the Netherlands. Despite this, as a newcomer to Istanbul admiring the tulip displays in Gülhane Park, below the walls of the Topkapı Palace, I did find them impressive indeed, and absolutely the perfect accompaniment to the gorgeous spring the city has been having.